Owner financing available w/ $5k down or lease option to purchase w/ $1500 down and rent is $500 a month. agents welcome we pay 3% and we offer discounts for cash purchase or purchases with more than 10% down.. Please, send me more information on this property: MLS# 6856762 – $59,500 – 4514 Keenehand Ct, Other, IL 60471. 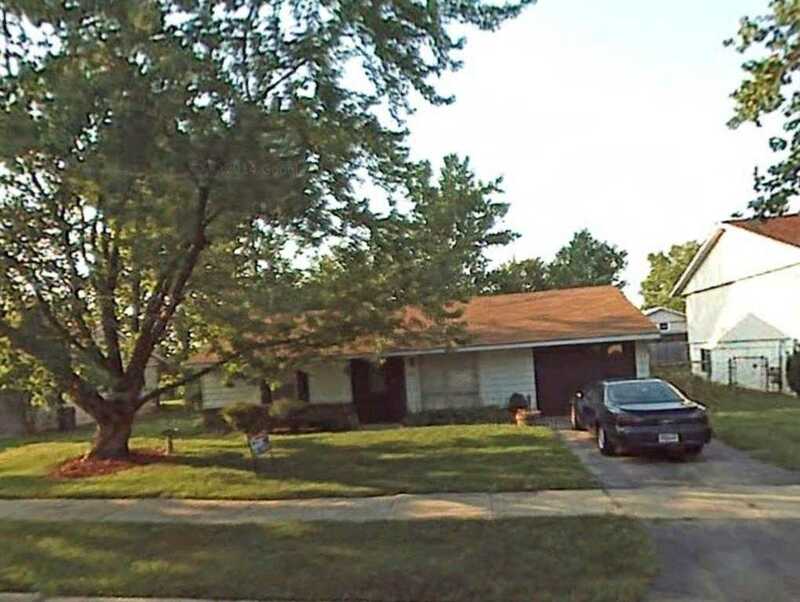 I would like to schedule a private showing for this property: MLS# 6856762 – $59,500 – 4514 Keenehand Ct, Other, IL 60471.